A Clinically-Focused Training for NICU Nurses and Neonatologists. Do you feel clueless when it comes to using your hospital’s aEEG monitor? Do you feel alone and like you have no support? Do you constantly fear making a mistake? Master Neonatal aEEG effortlessly and affordably! Build your clinical competence and confidence surrounding the daily, clinical uses of neonatal aEEG in the NICU! 3-Minute Preview Class – How does EEG become aEEG? With this 8-week ON-LINE Training Course your team can master bedside brain monitoring effortlessly and affordably, without traveling to conferences or reading a pile of books! aEEG – What is it? When to use it? and on Who? A review of EEG terminology and aEEG processing. aEEG – What it is, what it isn’t! Beyond HIE and Cooling – When to go find your aEEG monitor. Tick-tock, tick-tock – How long should you monitor with aEEG? Avoid the most common mistakes when writing your clinical protocol. Discussion of the five roles and responsibilities of aEEG in the NICU. The five most critical considerations for optimal sensor selection. aEEG Sensor application tips and tricks. How to use my quick step approach for complete documentation. Talking with parents about aEEG. Billing for aEEG – Myth or Reality? A quick and easy approach to aEEG assessment. Pattern recognition versus voltage limits – which is best? Basic features of premature infant aEEG tracings. aEEG assessment scales in the literature. The significant and identification of Sleep-Wake Cycling. Common Causes of aEEG Background Asymmetry. Implication of Short and Long-Term Stability of aEEG patterns. The basic features of seizure recognition on EEG and aEEG. Limitation to using aEEG for seizure detection. Don’t be fooled – Common artifacts and interference revealed. Seizure detection algorithms – current and future option. Subclinical seizures: “To treat or not to treat?” That is the question. The importance of EEG/aEEG during therapeutic hypothermia. Considerations for the peri-operative neonate. Pre-Op baseline monitoring with aEEG. Correlation to MRI findings and long-term prognosis. Using aEEG for rare neonatal conditions. Individuals can choose Full-Payment or Payment Plan options. Group Discount for 5+ participants. This course has been approved for 8 contact hours of continuing nursing education by CA BRN CEP #15417 (gRN NICU Consulting, Inc). Click here for CNE requirements, course learning objectives, refund and access policies. 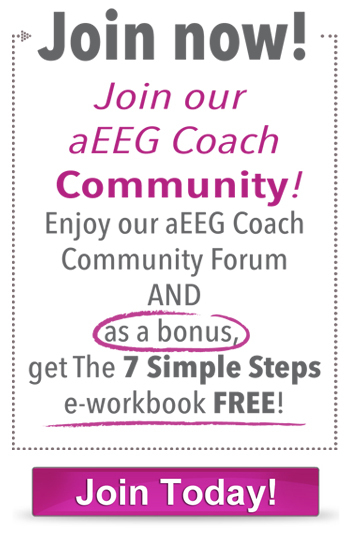 Who is your aEEG coach? 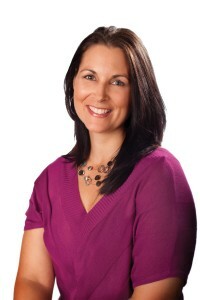 affiliations with medical device companies and Universities, Kathi has visited and taught at more than 100 NICUs in the US, Canada and beyond.